Ganga Rasayanie is engaged in downstream refining of Petroleum and Coal Tar based feedstock since 1971. 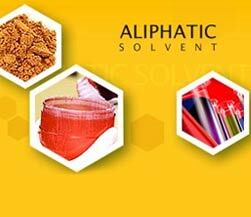 We manufacture various industrial solvents, aromatic hydrocarbon solvents, aliphatic hydrocarbon solvents, hydrocarbon resin, coal tar & its by-products for various industrial application like Agrochemicals, coating, specialty chemical etc. Our manufacturing unit & marketing office are strategically located in the Western, Eastern and Southern India to serve our customers better, quicker and economically.